The first USM lenses appeared in 1987 with the introduction of Canon’s EF mount and is the main autofocus motor type for Canon’s professional L series lenses today. USM (UltraSonic Motor) technology utilises either ring-type, micromotor or nano USM. They are known for having fast autofocus, but emit some noise in the process. As a result, this makes them suited for photographers who need to take many photos in quick succession, but not for people using autofocus in video. Ring-type USM motors allow full-time manual focus, permitting the lens focus to be changed without power. 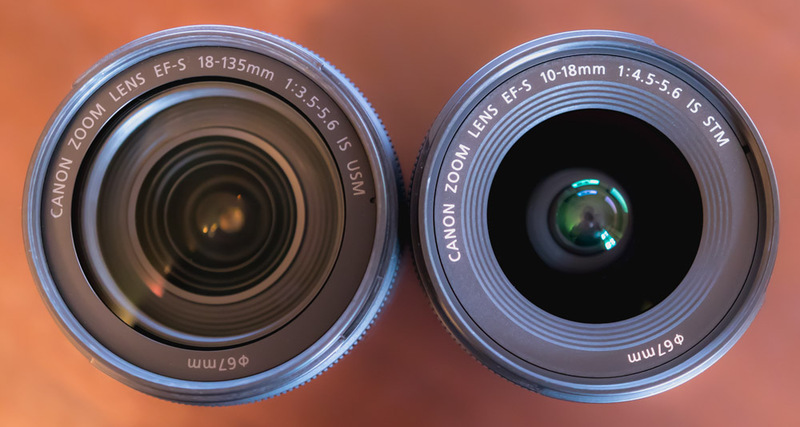 STM (stepping motor) lenses were developed by Canon as an alternative to their existing USM lenses. The first STM lenses arrived on the market in 2012 to allow smooth and silent autofocus. Therefore, this makes them a great choice for videographers but not necessarily for those taking stills in quick succession. STM can be divided into two categories; lead-screw type and gear type. The former is regarded as better for videography, whilst the latter type is used to minimise lens size. STM technology differs from USM in its focus mechanism, using focus-by-wire and thus not allowing the focus to be changed without power to the lens. The motors tend to be used in Canon’s less expensive lenses, including most EF-S mount lenses and all EF-M mount lenses. Best Professional Wedding, Pre Wedding, Candid, Fashion, Photographer in Indore, Dewas, Ujjain, M.P.